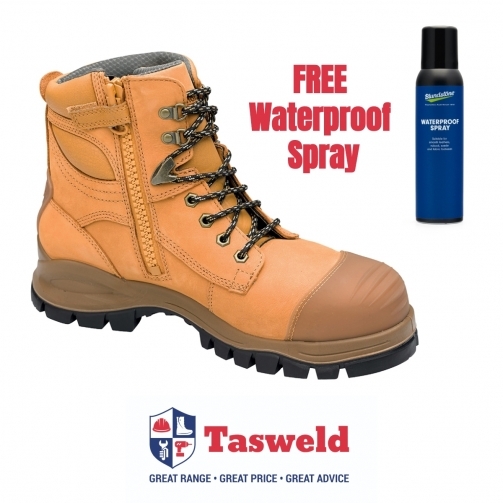 Buy a pair of Blundstone 992 or 892 Boots at Tasweld and get a Blundstone Waterproofing Spray for FREE! Purchase a pair of Blundstone 992 or 892 Workboots for $179 from Tasweld and receive a Blundstone Waterproof Spray (valued at $15) for FREE! Terms and conditions apply. One bonus Blundstone Waterproof Spray per pair of Blundstone 992 or 892 boots purchased from Tasweld. Offer ends 30 June 2019. 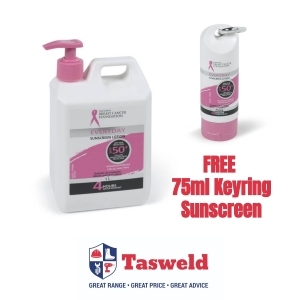 Contact Tasweld for further details. 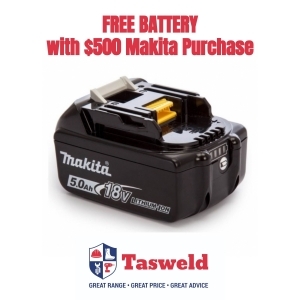 Tasweld is a Tasmanian owned and operated business with branches in Hobart, Launceston and Burnie. With over 20 knowledgeable and experienced staff, Tasweld provide technical advice and friendly service to customers big and small. 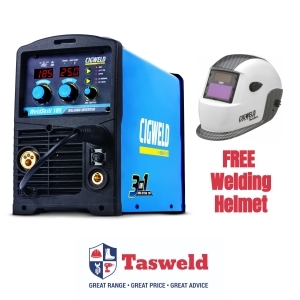 Tasweld started as an Industrial Gas and Welding Supplies distributor over 25 years ago and have now expanded to become Tasmania’s leading supplier in categories including Welding Supplies, Safety, Personal Protective Equipment, Work Clothing & Footwear, Power Tools, Hand Tools, Abrasives and Tapes. 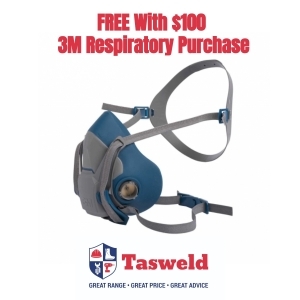 Tasweld stock or have access to all the leading brands of welding supplies, workwear, and hardware, and service a wide range of Tasmanian businesses and industries. Tasweld also have an in-house embroidery service, with dedicated staff, utilising a high speed, 15 colour, 4 head embroidery machine – perfect for adding logos to work clothing, corporate uniforms and sporting apparel. 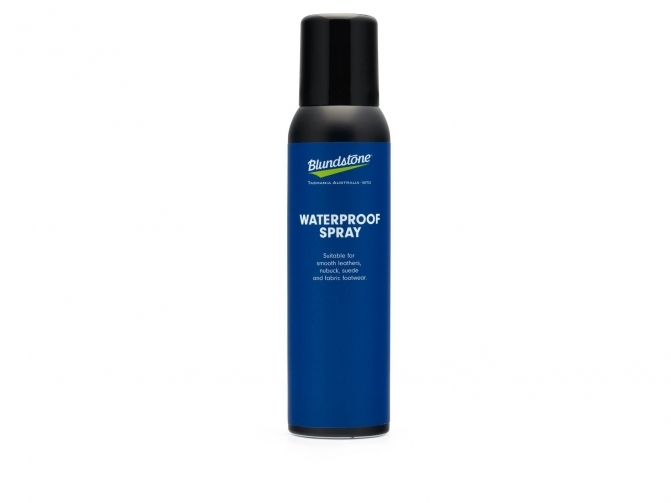 Add one Blundstone Waterproof Spray (click for direct link) to your order when purchasing Blundstone 992 Workboots. Copy/Paste coupon code to receive the Waterproof Spray for free. 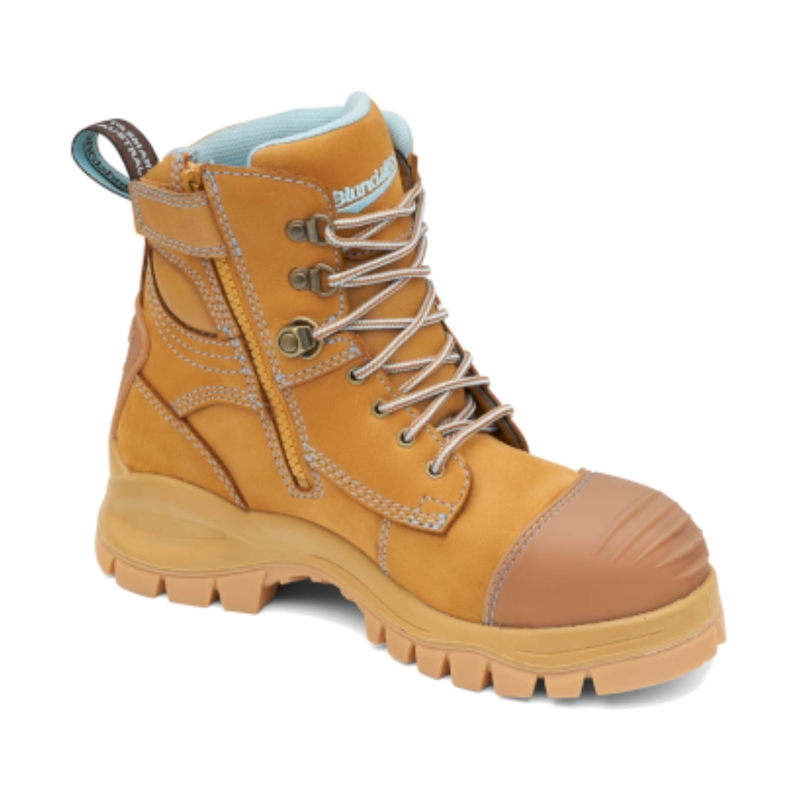 Add one Blundstone Waterproof Spray (click for direct link) to your order when purchasing Blundstone 892 Workboots. Copy/Paste coupon code to receive the Waterproof Spray for free. NBCF SPF50+ Suncreen 1lt Bonus Offer!